St Mary’s Anglican Church is located along Birrell Street, in the eastern suburb of Waverley. 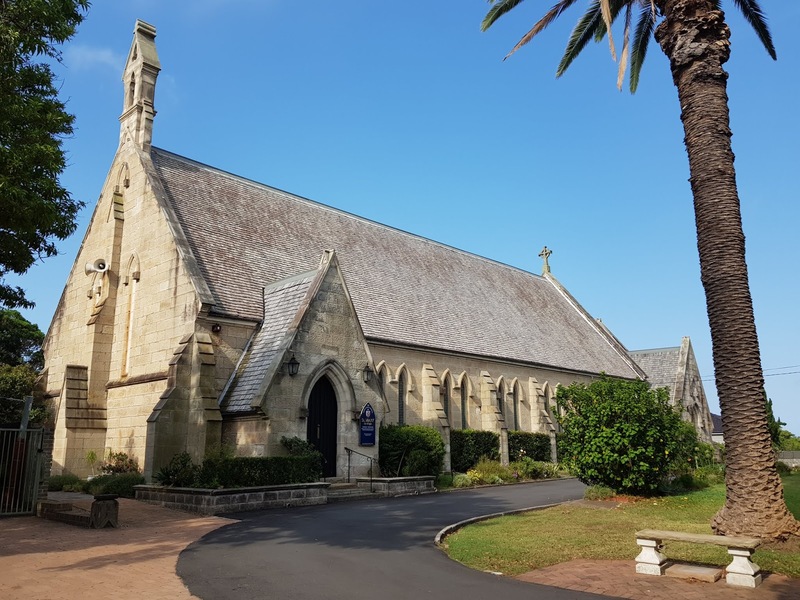 This heritage listed stone church was designed by Edmund Blacket and was built in 1863 in the Ecclesiastical Gothic style. ...Jim, this is a beauty! A beautiful structure - I do like churches. Lovely blue sky too.. So enjoy the architecture of the old buildings. How gorgeous! I love stone buildings.